Harry & Ginnie's Street Rod Products manufactures Hood and Trunk Lifters and accessories for 1941, 1942, 1946, 1947, 1948 Ford and Mercury Hot Rods, Street Rods, Custom Cars, Collector Cars and F1 & F100 Ford Trucks, Coke and Coca-Cola nostalgia products. 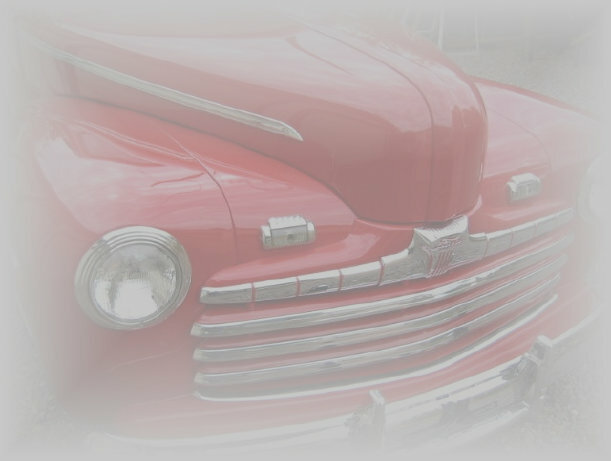 We're a small family owned business, engaged in manufacturing & supplying uniquely designed, hand crafted products for Street Rods, Hot Rods, Custom Cars & Collector Cars. Presently our efforts are focused on perfecting "HoodLifters" for the '41 thru '48 "Fat Fendered" Ford & Mercury cars. For these cars we design & manufacture a gas strut operated hood lifter called the "HoodLifter" in our Tucson machine shop facility. This is not just a hood prop or hood holder, this is a real hood lifter. We continually strive to deliver the best in high-value, high-quality, low-priced products. We have future plans for the development of a "HoodLifter" for the early F1 & F100 Ford trucks.